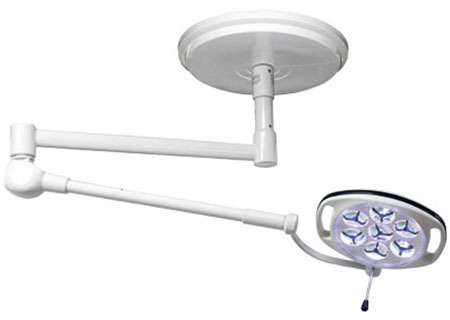 E.R. 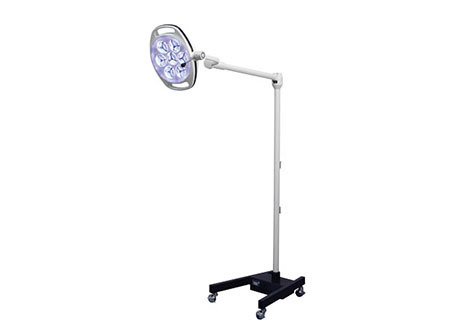 & Trauma Bay Equipment: LED Exam Lights, Surgical Lights, Equipment Booms, Stretchers, Stands, Stools, & more. © 2018 J.M. 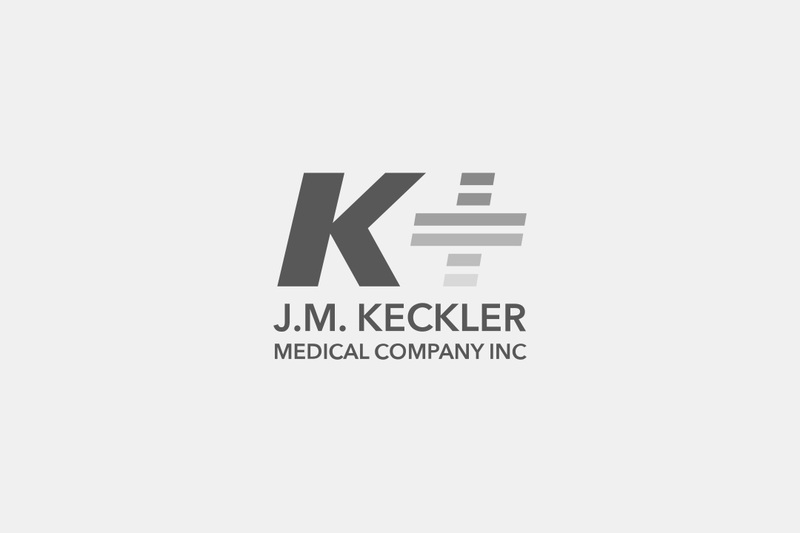 Keckler Medical Company Inc. All Rights Reserved.